Winnipeg, Manitoba, October 21, 2016 – Wawanesa Insurance and the Canadian Hockey League (CHL) are proud to announce an exciting new partnership as Wawanesa becomes the Official Auto/Home Insurance Company of the Canadian Hockey League (CHL), the Ontario Hockey League (OHL) and the Quebec Major Junior Hockey League (QMJHL). This new multi-year deal includes sponsorship of 33 CHL teams in the OHL and the QMJHL. 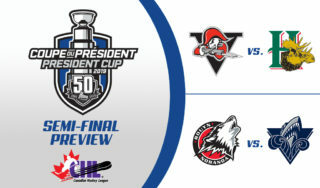 As part of its partnership with the world’s largest development league, Wawanesa Insurance will be featured prominently on Sportsnet and TVA Sports broadcasts during the regular season, the playoffs, as well as CHL National Events – the CIBC Canada Russia Series, Sherwin-Williams CHL/NHL Top Prospects Game, and the Mastercard Memorial Cup. 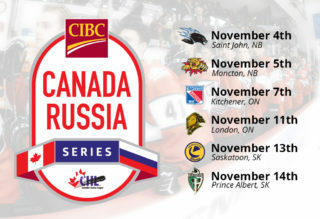 Leveraging the CHL’s national scope and local in-market presence, Wawanesa Insurance will activate their sponsorship at various games in 33 communities across Canada, beginning October 21, 2016, and continuing throughout the season. Wawanesa Insurance operates in all areas of Canada, as well as California and Oregon in the United States. Wawanesa’s Canadian insurance products are distributed by independent insurance brokers, aside from Québec where products are distributed through company agents. 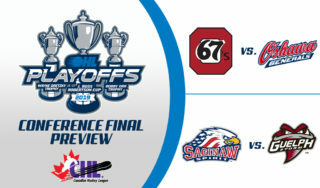 The Canadian Hockey League is the world’s largest development hockey league with 52 Canadian and eight American teams participating in the Ontario Hockey League, Quebec Major Junior Hockey League and Western Hockey League. 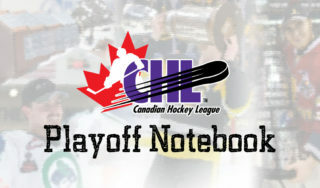 CHL players graduate from high school at a rate higher than the Canadian national average. 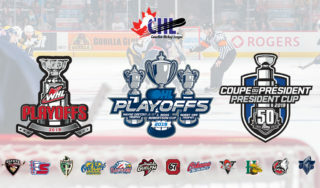 More than nine million fans annually attend CHL games during the regular season, playoffs and at the Mastercard Memorial Cup. 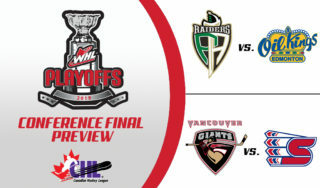 The CHL is the number one supplier of talent to the National Hockey League and U Sports.